Five Points South is Birmingham's premier culinary and entertainment hub. Footsteps from UAB's campus, Railroad Park and Vulcan, this area is a destination for shopping, world-class dining, working and living. Shop. Eat. Drink. Stay. Play. 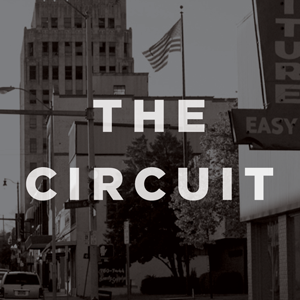 Join us in the heart of Five Points South as we demonstrate what continued investment and revitalization could look like. This will mark our fourth week of The Street Life Project, and we're counting on you to help us keep the momentum strong. We'll see you there! How can you be part of REVIVE Five Points South? Click map icons to view Pop-Up retail and art spaces as well as available commercial properties. Spend your week walking, eating and shopping in the heart of Birmingham's premier culinary and entertainment district. There will be pop-up art, food retail and more. See you there! Image is everything, especially in retail. 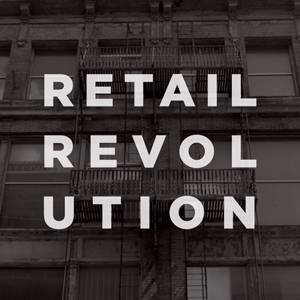 Join us for the first installment of our Retail REVolution biz series. BIG Communications will present: "The Whole Formula." Snippets is an open house event featuring participating Five Points South merchants. Special promotions for food, drink and retail will all be yours for the taking.